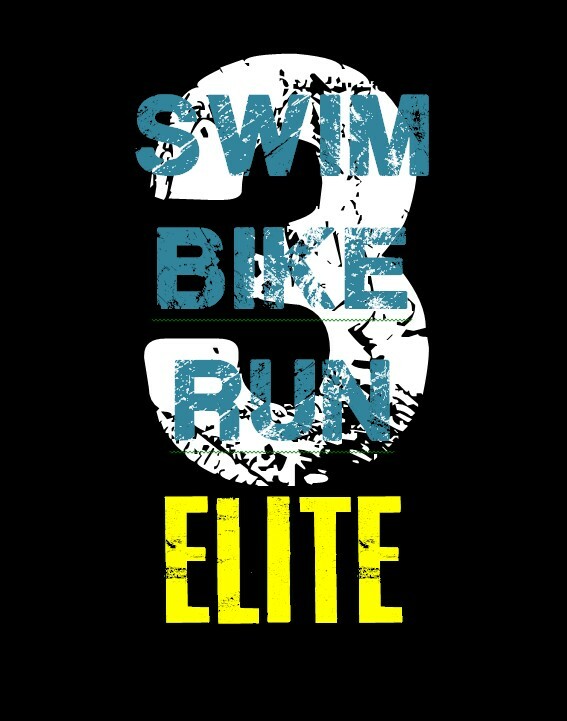 SBR Elite Triathlon Team is a triathlon youth development program for junior triathletes ages 9 through 16. Team members are trained by USA Triathlon coaches that are committed to building champions in the sport of triathlon. Members of the team SBR Elite squad should possess a strong desire to train as a triathlete and to compete at a high level. SBR Elite squad athletes are trained and prepped for competition at local, regional and national levels. Squad members need swim goggles, swimsuit, bike shorts, running clothes and their own bike. Other training equipment will also be recommended depending on the needs of the athlete. During the spring and summer months, the program is free except for some minor expense and the online access fee for the personalized online training program prepared by a USA Triathlon Certified Coach. If you would likt to be part of the SBR Elite Squad, email us at sbreliteteam@gmail.com.